Do we really have time for the robust study of theology when there are so many issues of social justice that need our attention (orphan prevention, family re-unification and preservation, kids aging out of foster care, the support of indigenous adoption efforts, etc)? 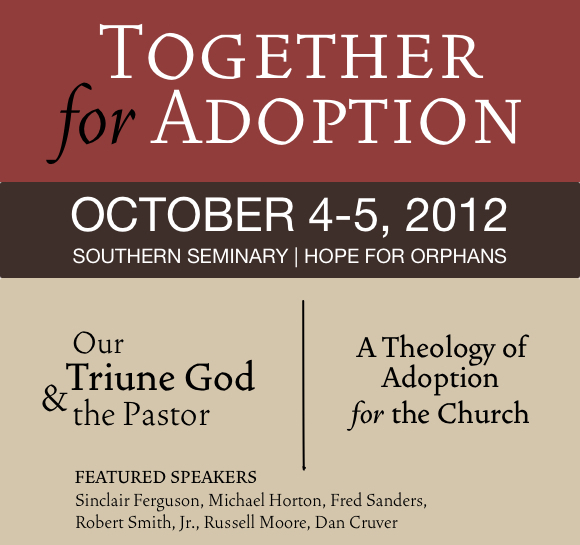 “Do we really have time to study the theology of adoption when there is so much to be done in the world now? 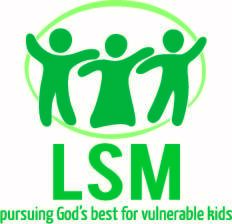 Isn’t it enough that Scripture commands us to care for the poor and marginalized? Shouldn’t we just get to work? As I have written before, if we think of theology merely as what can be known about God, as the collection of unearthed biblical information about the Father, Son, and Holy Spirit, then these questions are legitimate. But if by theology we mean a real relational knowing of God, an ongoing and growing experience of our Triune God, then these questions lose their bite. Yes, theology necessarily involves information about God. Scripture is full of it. But information to theology is like H2O to Niagara. Although you can’t have Niagara without H2O, there are water faucets all over the world that drip drops of H2O every few seconds, but those intermittent (and annoying) drops of H2O do not a Niagara make! What makes Niagara a world renown waterfall is its seemingly “infinite” supply of H2O to dazzle and amaze us at its power and beauty. A Mere Collection of Facts? 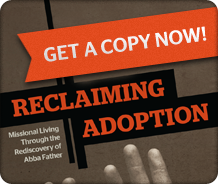 The theology of Adoption is so much more than a collection of biblically gathered facts about God. Theology is ultimately our real (genuine) participation in the Niagara-like-overflowing mutual knowing and loving of the Father and the Son in the communion of the Spirit. This is why I said that theology is infinitely more than true statements about God. The study of theology and honest-to-goodness communion with the Triune God must go hand in hand. No one—absolutely no one—was and has a greater theological mind than the Son of God. He has forever known the Father through-and-through. For all of eternity past the Son perfectly knew and communed with his Father. Remarkably, this is the Son who became man, who became incarnate and lived among us! By becoming the incarnate Son, Jesus brought his eternal communion with the Father into the world of men—into the very heart of our broken and sin-devastated world! That’s the good news of the Gospel! “The whole is a beautiful illustration of our blessed Lord’s intercession at the right hand of God. Not a word against His people; no reference to their failings, or their shortcomings; no allusion to what they had done; none to what they were about to do as a body…No, He speaks of them only as they were in the Father’s purpose, as in association with Himself, and as the recipients of the fullness He came down from heaven to bestow upon them” (Our Lord Prays for His Own, pp. 100-101). If you ever want to know what beats in the heart of T4A conferences and events, it’s the eternal love between the Father and the Son. We always want the main thing in the universe — the Love Story of God the Father and the Son in the communion of the Spirit — to be the main thing in our conferences. 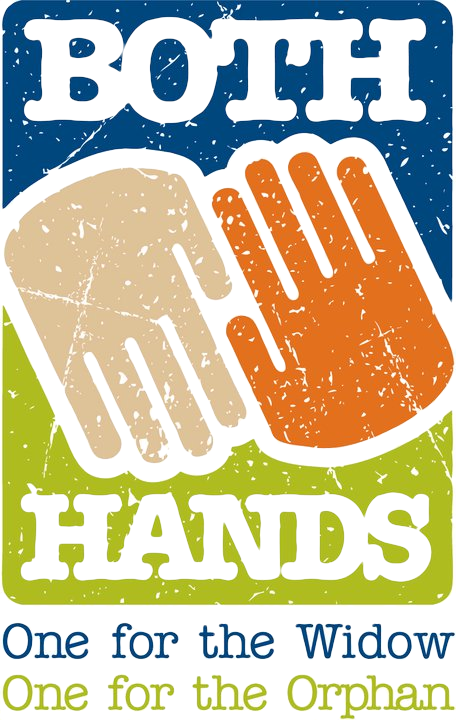 Nothing fuels social action like participation in the love between the Father and the Son. So, it is with great pleasure that we invite you to join us this coming October 4-5 in Louisville at Southern Baptist Theological Seminary as we take a “deep-space exploration into Our Triune God & the Pastor: A Theology of Adoption for the Church (and for everyone who belongs to one!). 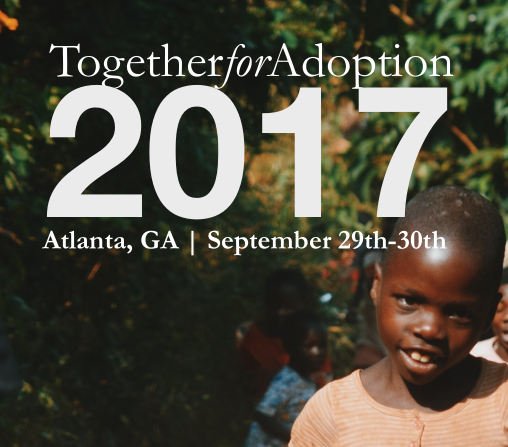 Please learn more about this unique conference here: Neither Aslan nor Adoption are Tame.